​​You have top-notch​ design skills​, but now it's time to develop an equally great marketing strategy for your ​business! 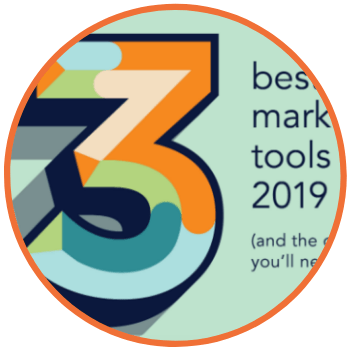 Find your market (and more clients!) with these great marketing plans​. 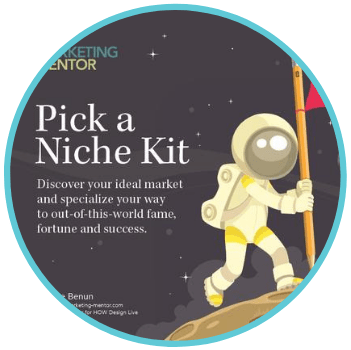 ​Define your niche! 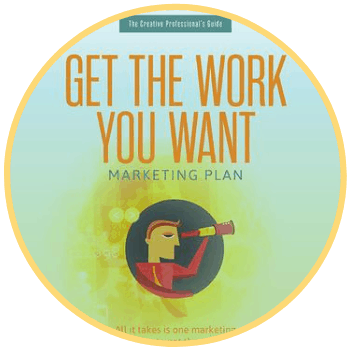 This kit will help you zero in on your target market and specialize your way to fame, fortune and success. Great for new creative professionals! This simple, entirely downloadable marketing plan will tell you exactly what to do every day—without overwhelming you or your calendar. The goal of this simple marketing plan is to help you put your business first by allocating 30 minutes/day (or the equivalent over the course of a week) to your marketing. and, of course, get your questions answered in real time.